For kitchen remodels, the first step is a meeting with you in your home, followed by a design consultation at our showroom. During the design session, our designers brainstorm with clients as we work client ideas into the perfect design for each project. The length of a kitchen remodel is typically 2-3 weeks, and the largest portion of the project is completed by our own FoxBuilt employees. 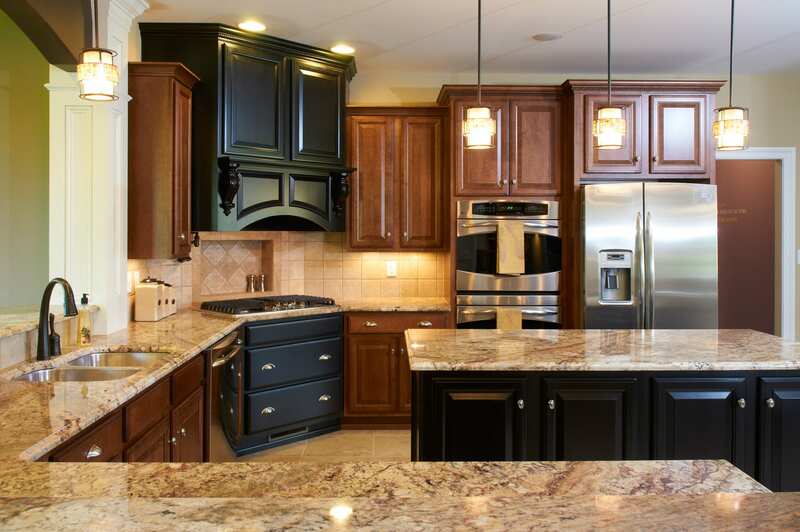 Contact us to request a kitchen remodeling consultation. We’ll meet with you in your home, answer your questions, and write up an estimate for you.